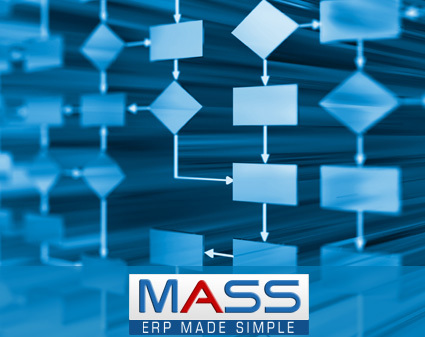 MASS is an integrated, reliable and scalable business management solution for any mid-sized growing enterprise. 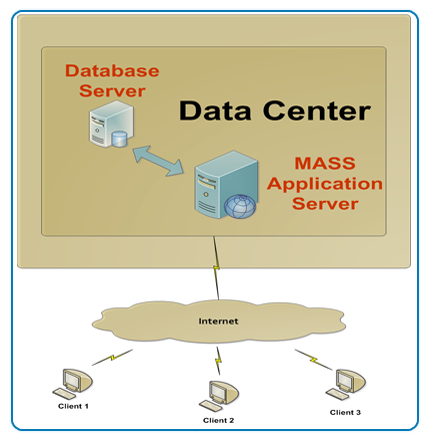 MASS' centralized data repository supports streaming/distribution of enterprise-wise information across all geographically scattered functional units. It is an enterprise application that automates cross-functional business processes. 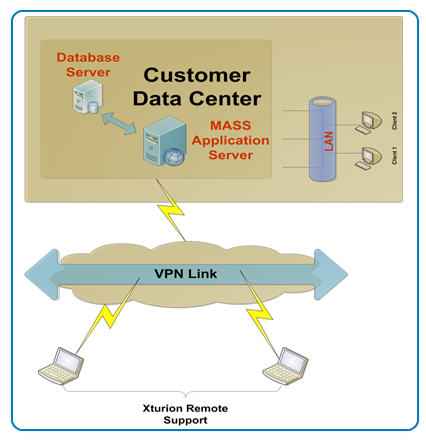 Xturion also offers the option to purchase and install MASS at a specific premise location. Xturion can provide cost effective custom development, integration, support and maintenance.